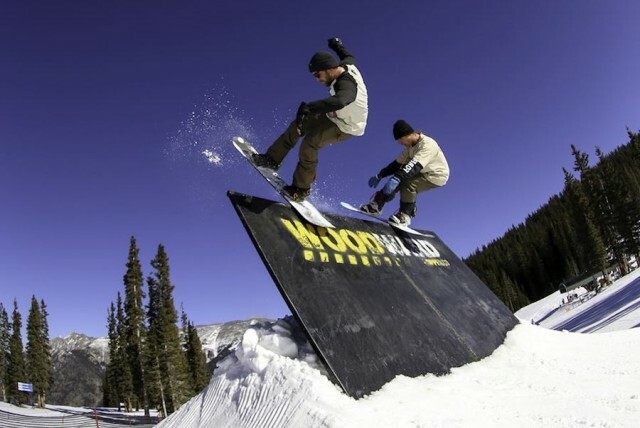 The parent company of Vermont’s Killington and California’s Boreal, POWDR, has partnered with Danny Davis, X Games Gold Medalist, Grand Prix Winner, Dew Tour Champion and U.S. Snowboard Olympian, to launch Woodward Peace Park. 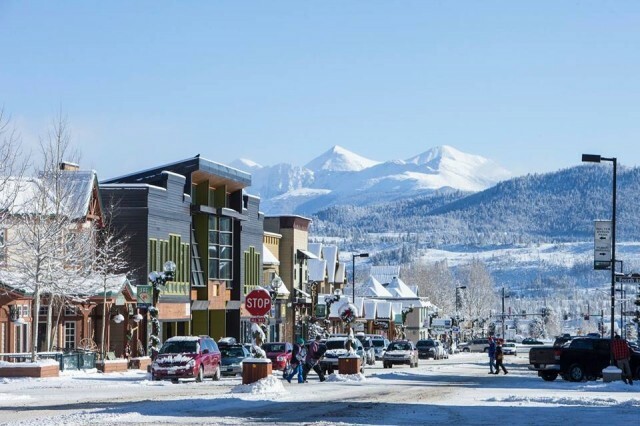 Many ski and snowboard resorts in the West rely upon a nearby town that is base for food, lodging and off-slope fun, so SnoCountry took a look at three well-known towns that act as hubs for the mountains that surround them. 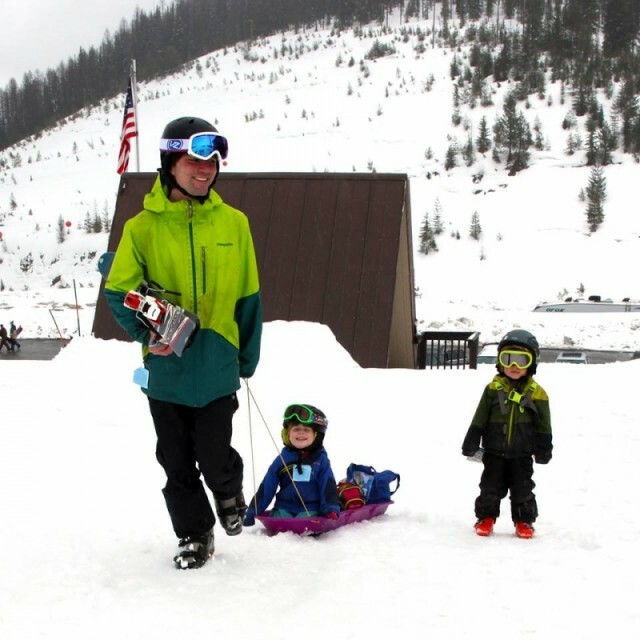 As a new season begins, skiers and snowboarders head to the hills, always looking for what’s new at their favorite resort – and what improvements they might find if they venture to other areas. Here’s a look at a quintet of resorts in Colorado, Idaho and California that expect to drop the ropes in early November. 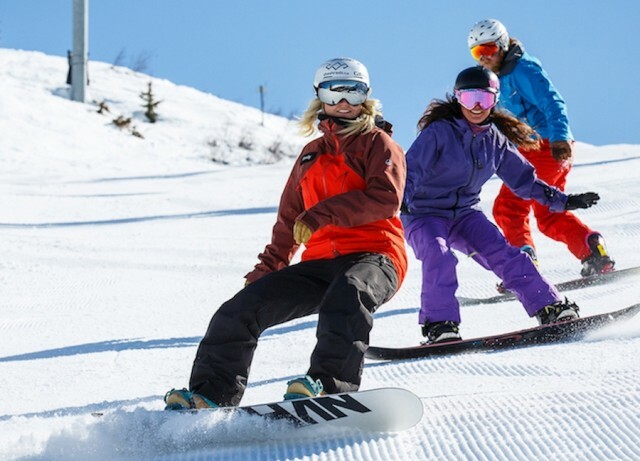 In a bit of an ironic twist, the former owner of Park City Mountain will build a Woodward action sports facility north of the city – a project originally planned for the base of the Utah ski and snowboard mountain.